Spinal disc decompression is a hot topic these days within the chiropractic community, Many colleagues are considering making the investment in purchasing or financing one of these units. 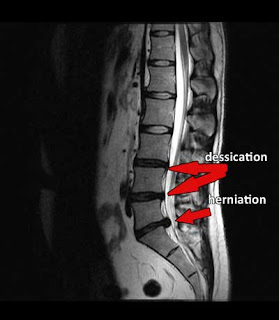 I see fantastic results when it comes to herniated disc patients, these are patients that are considering surgery. In New York City people have so many options with there healthcare, many progressed people are now choosing Spinal Disc Decompression therapy before a surgery. Chiropractor care is fantastic for many patients but there are times when it is not enough and this method of treatment is perfect for patients that do not respond to adjustments. Visit www.drshoshany.com to learn more about chiropractor care or if you life or work in Manhattan call 212 645 8151. My office is located 10 Downing St. Suite 1U located in Greenwich Village 10014.